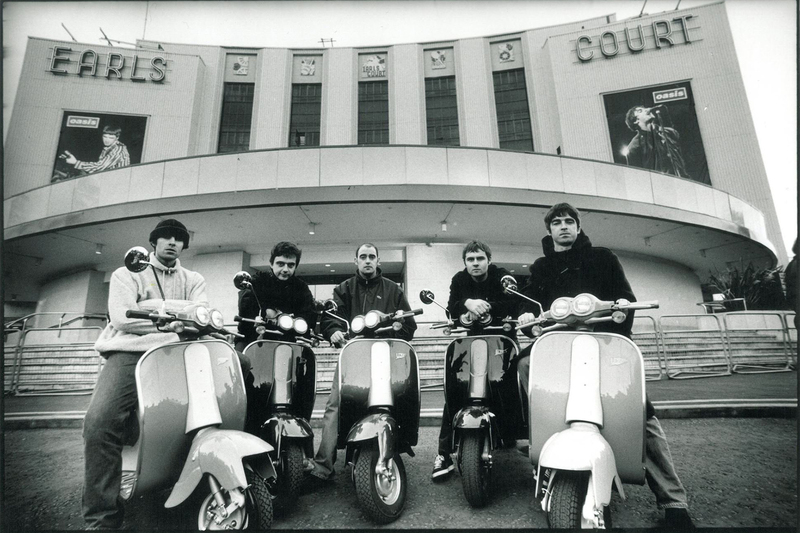 On Sunday, Daily Mirror suggested that Noel and Liam Gallagher have reached a ‘gentleman’s agreement’ to reform Oasis next year. About the reunion, few weeks ago Noel Gallagher said “There’s more chances of Mancini going back to City than Oasis getting back together”. On the other hand, Liam’s tweet holding a backstage pass for Noel Gallagher’s High Flying Birds aroused excitement. 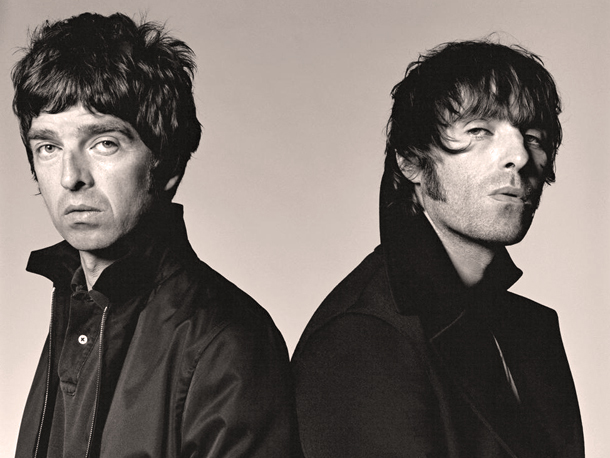 From 2009, year of the split, the relationship between the brothers seems to have improved and Noel said several times that they are in good terms.